This badge was issued to AUSTIN DELAMAR on 08 Dec 2016. This IT professional understands concepts essential to the development of Cloud applications. 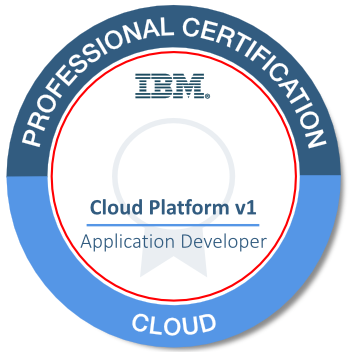 They have successfully demonstrated experience using the IBM Bluemix Platform for planning and implementing cloud ready applications, enhancing cloud application using managed services, and using DevOps services and tools to manage applications.